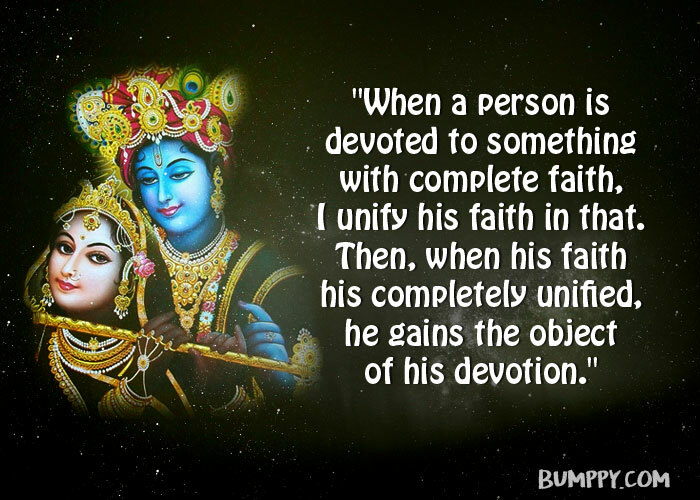 Krishna represents love, wisdom, intellect and the 700 verses of the Bhagwad Geeta contain a vast sea of knowledge. 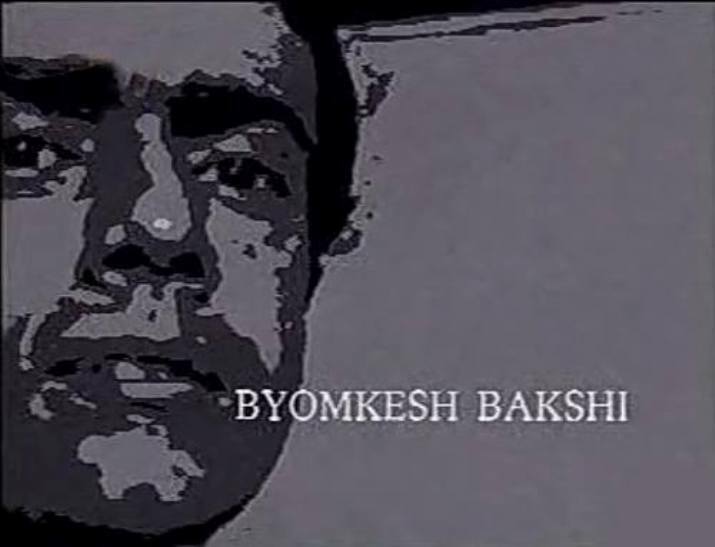 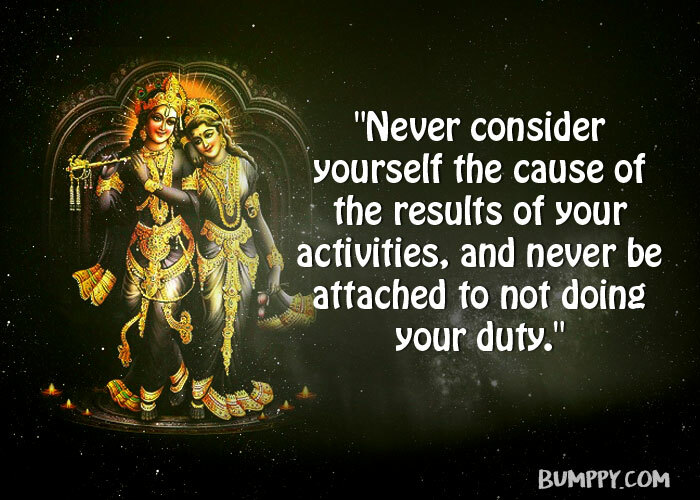 It gives us the message to keep doing our duty without worrying about the result. 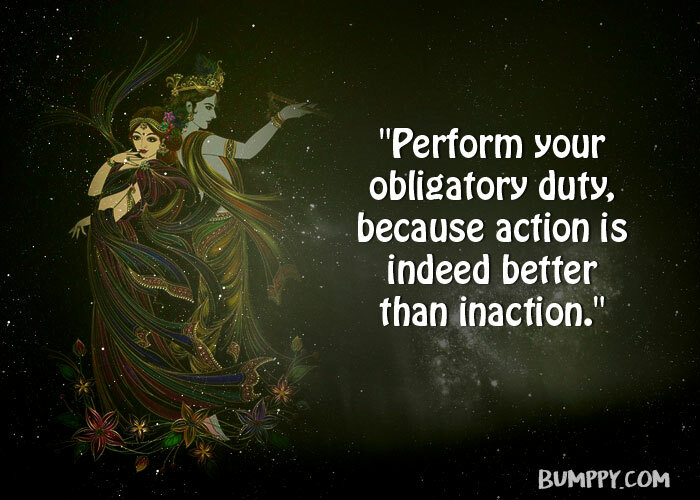 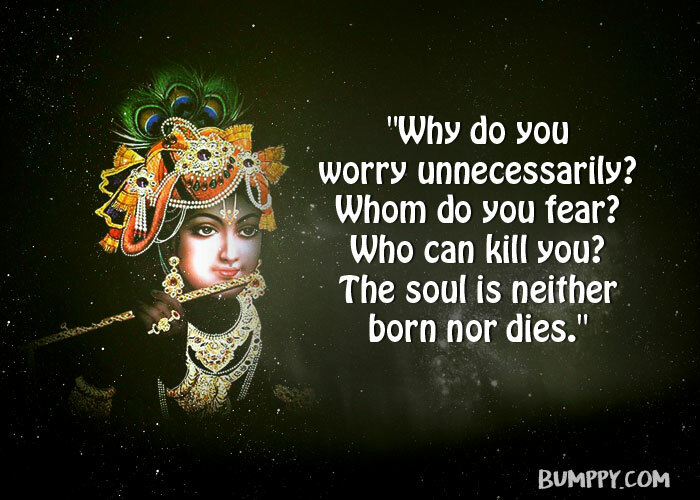 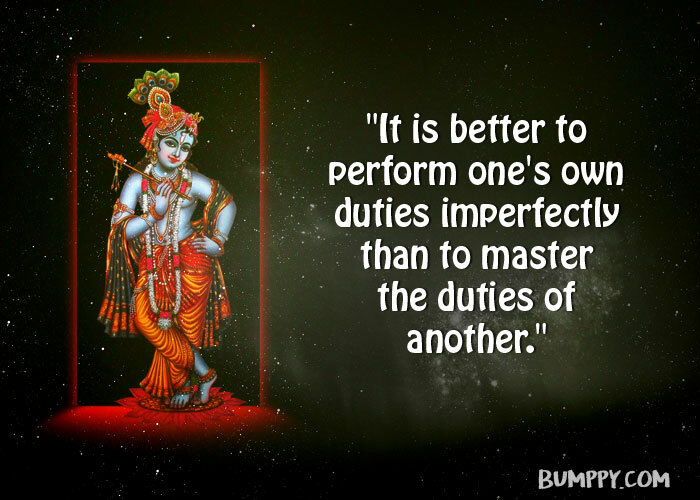 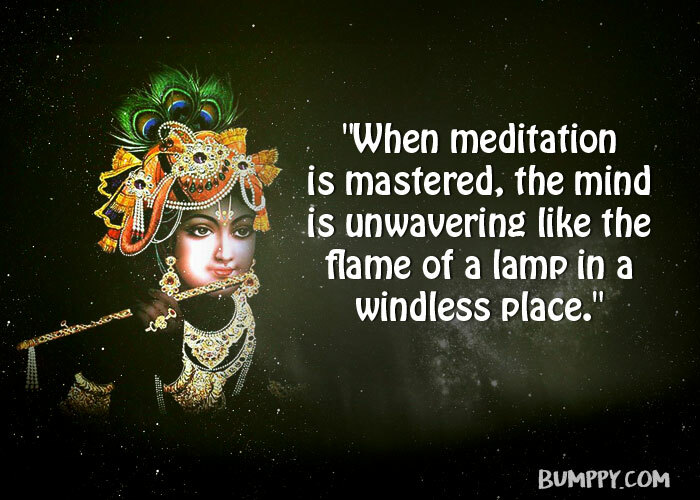 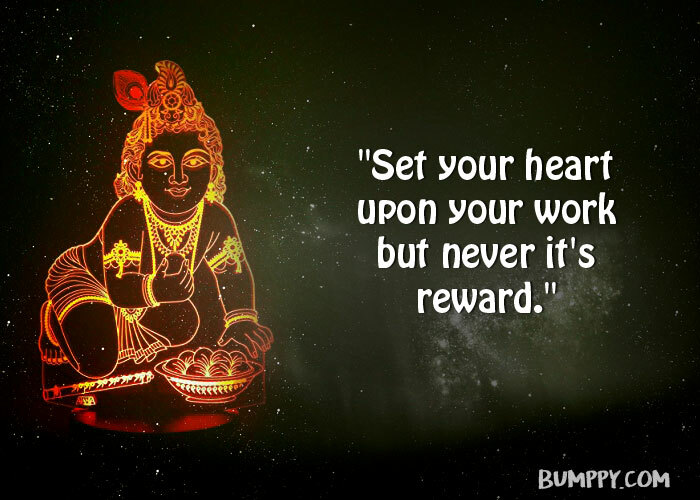 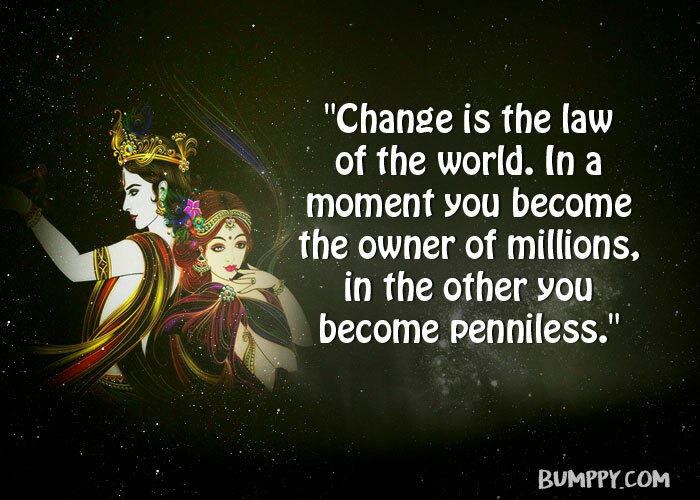 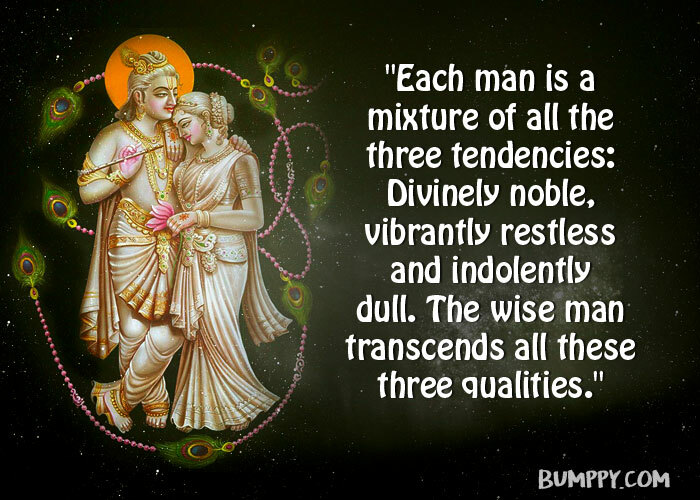 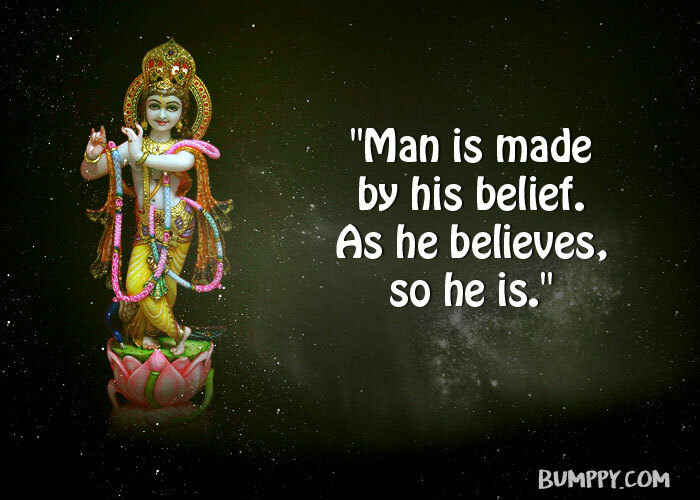 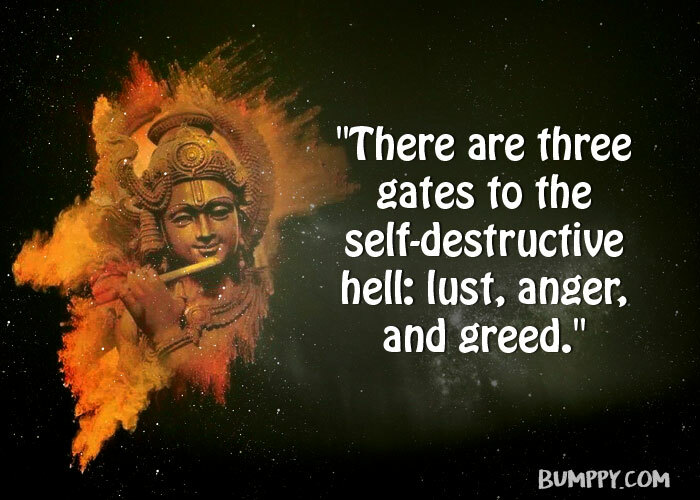 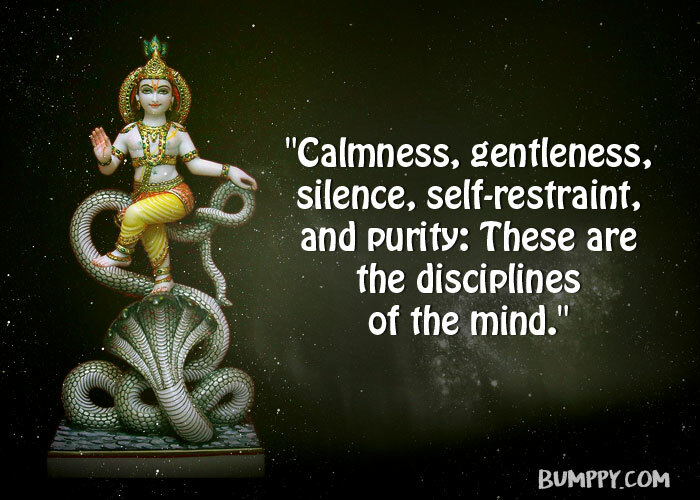 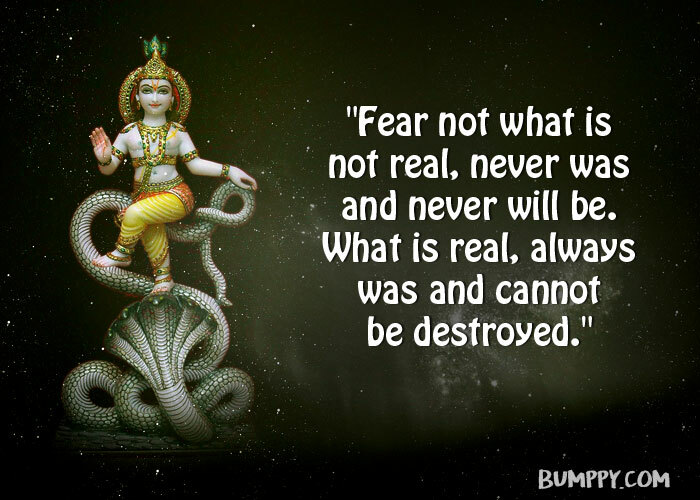 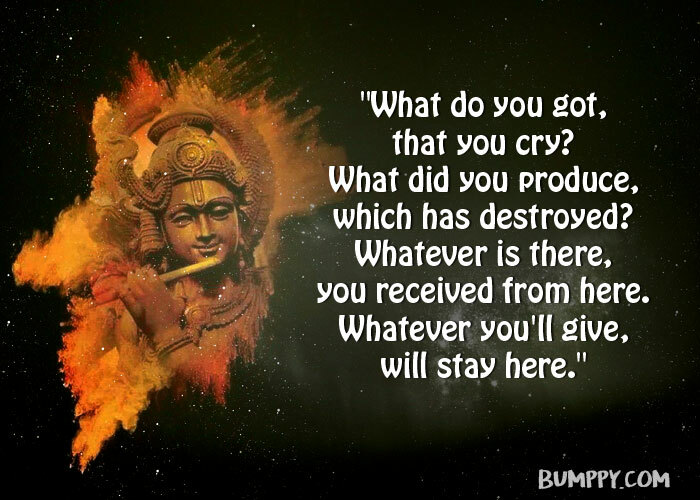 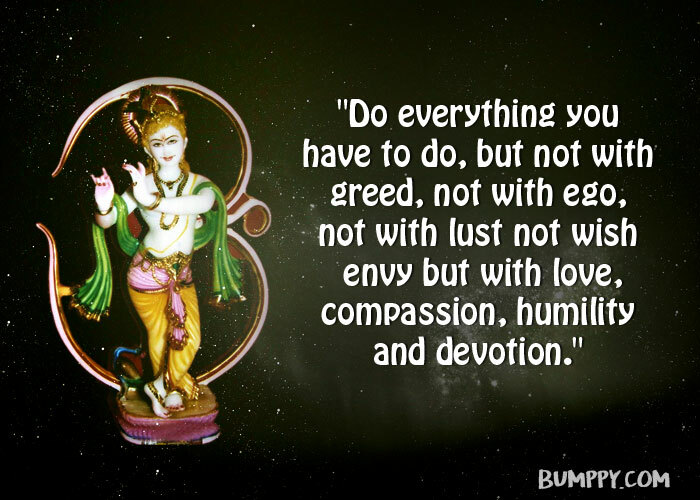 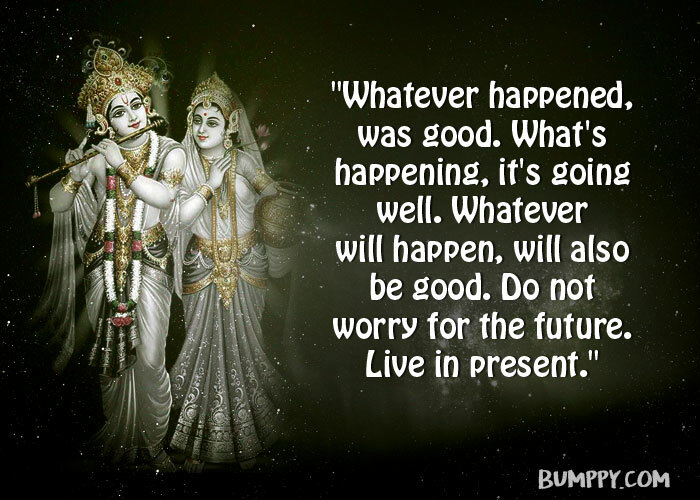 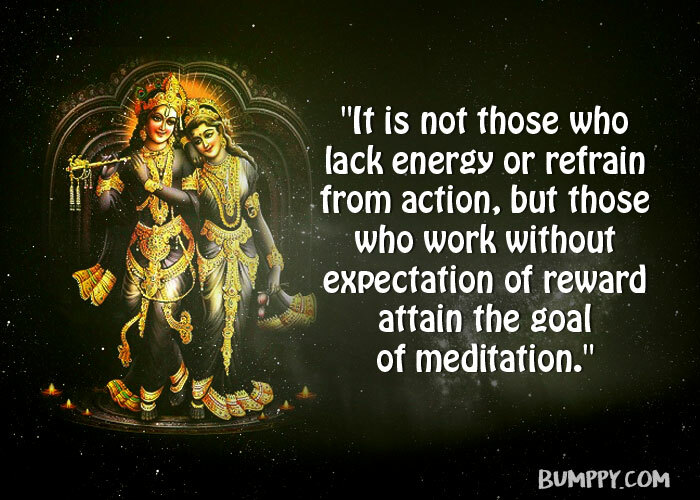 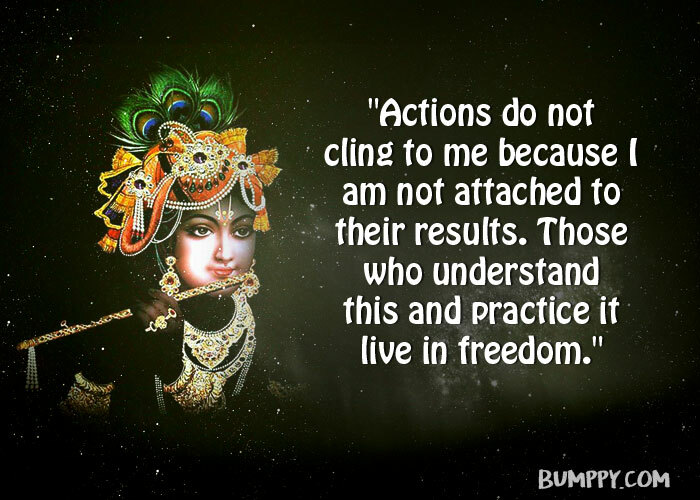 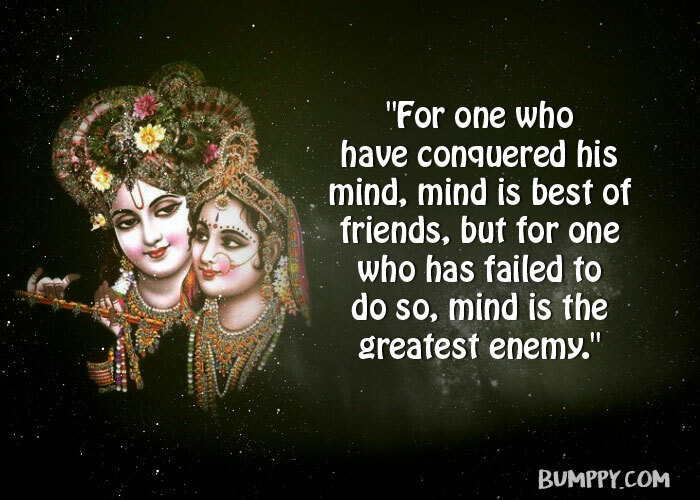 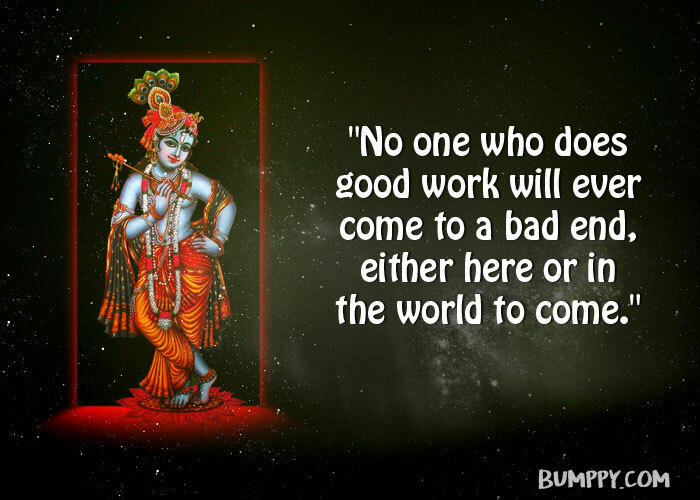 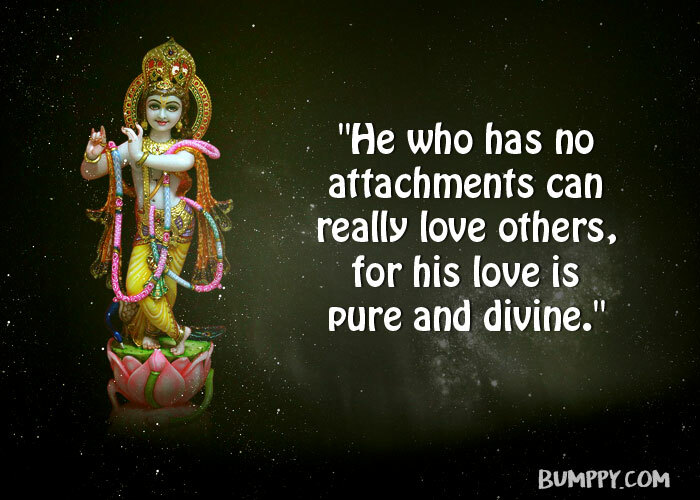 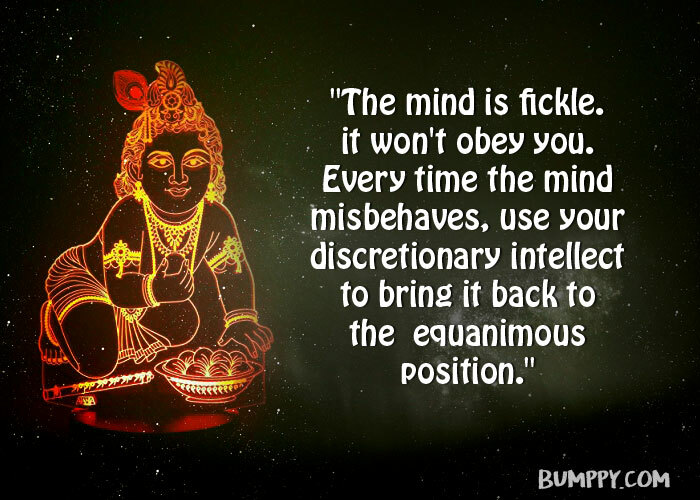 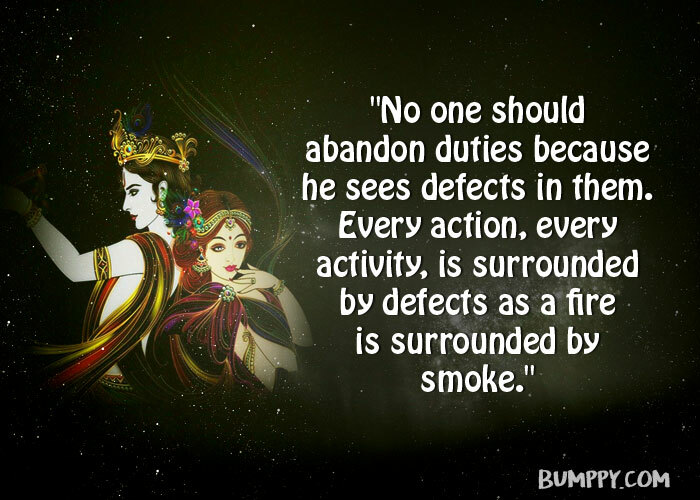 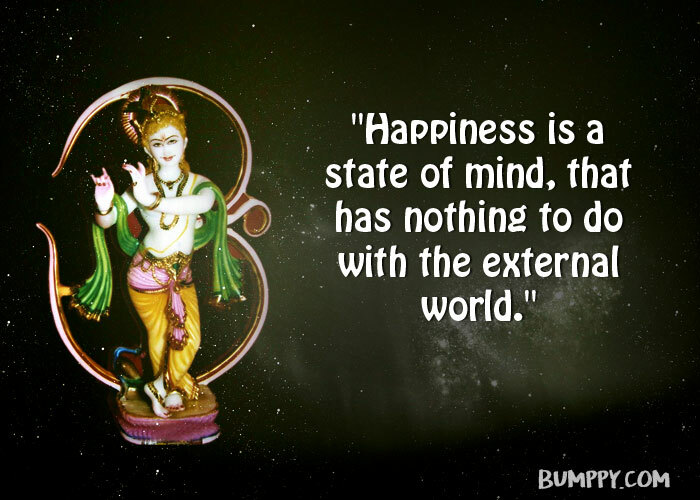 Here are 25 quotes by Lord Krishna that appeal to humankind even today.